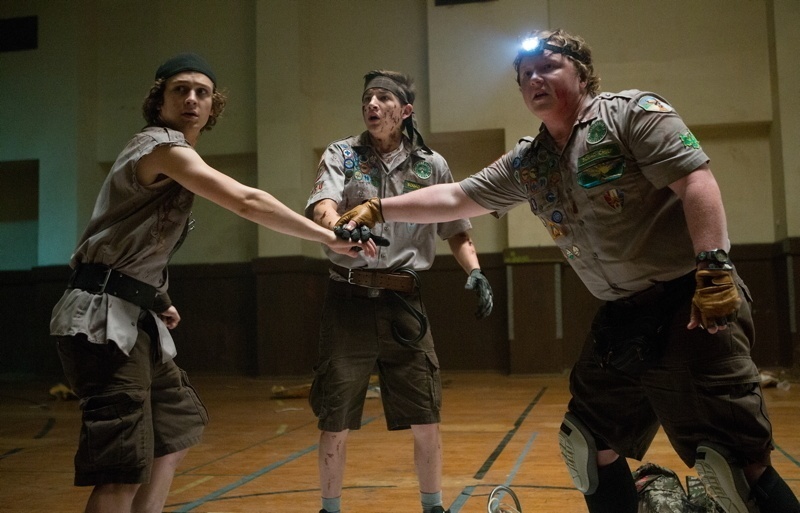 Knowing how to survive a zombie apocalypse is no laughing matter. These facts will give you everything you need to stay alive. 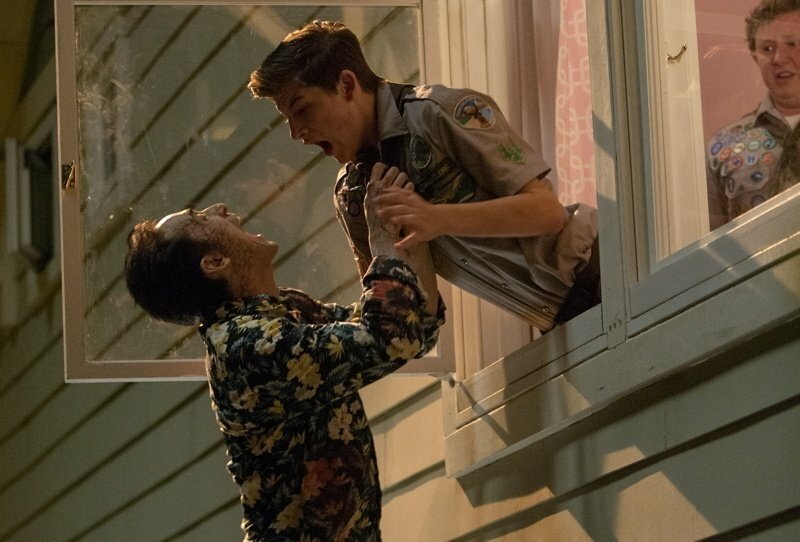 An impending zombie attack is no laughing matter. In fact, there is a plethora of interesting books and helpful films to allow you survive a zombie apocalypse and provide you with zombie facts. Don’t forget to add a phone, keys, enough gas in the car–a tent might help–and the main item that will ensure survival: a weapon. 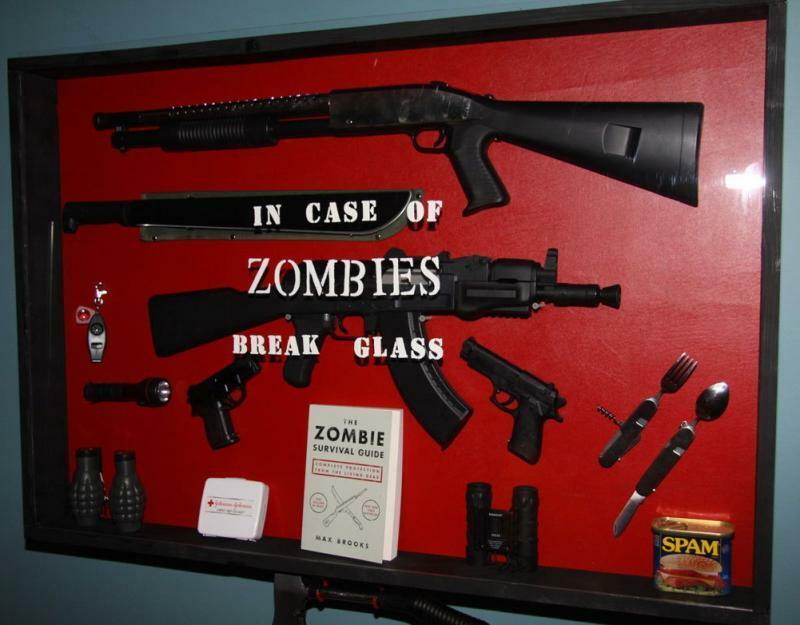 Rifles or shotguns tend to be the weapons of choice, but knives, axes, machetes, shovels, and baseball bats are also effective (though they usually involve getting too close for comfort to the zombies). And for guns, don’t forget the ammo. Ensure that you’ve identified a safe assembling area and the easiest route to get there. Also, make sure to locate your closest hospital, gas station, grocery stores, bank, and other buildings of importance, and make a list of emergency contacts. But the number one rule? Know every exit out of your hometown and the quickest way to get there. Oh, and have a map in hand. 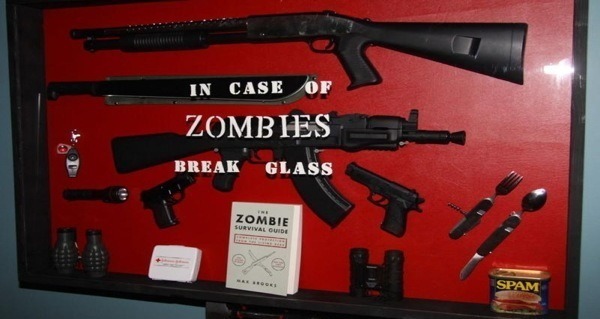 If escape or living in a ridiculous zombie-proof house is not an option–although we strongly suggest that it should be–you’re going to need to make some modifications to your house. Zombies aren’t the cleverest bunch, but they are super strong, so it’s important that you have enough barricades to stop them from breaking in. Push any furniture and heavy objects in the pathway of doors and windows. 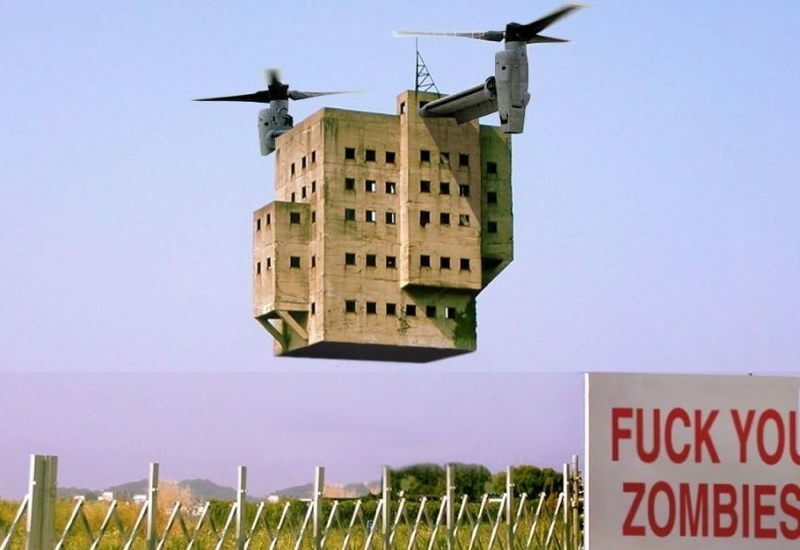 Also, aim for higher ground since zombies have trouble climbing. Here’s hoping that you can either barricade yourself in or drive out of town, but in case you can’t, you’re going to have to be fit enough to run away. Getting in some cardio and strength training workouts will help you do just that. Endurance is key. Sure, CPR isn’t going to help a friend who’s been infected–or one who’s been otherwise maimed. But it never hurts to remember your first aid basics. You’ve always got to be able to patch a wound (so long as that wound isn’t a zombie bite) or perform CPR (just make sure you’re not performing CPR on someone who’s already been infected). 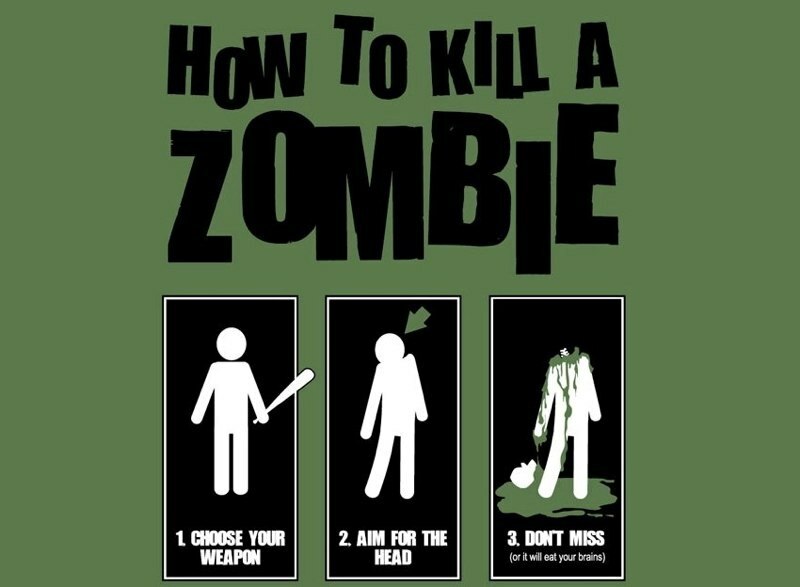 If by some unfortunate chance you’ve taken all the precautions but still find yourself face-to-face with a zombie, whatever your weapon of choice, always go for decapitation. If decapitation is impossible, aim to dismember them, crippling them enough to give yourself time to escape. There’s nothing worse than taking on a zombie invasion all by your lonesome, so make sure that you have a crew. It’s usually best to have one or two other people with you, but do avoid large groups (you’ll just attract too much attention). When choosing the best person to buddy up with, obviously make sure it’s someone strong, smart, resourceful, and courageous. At the same time, slow and not-so-bright buddies will make for perfect zombie bait–and give you a better chance to escape unharmed. Well, the answer is simple, but that doesn’t make it any easier to bear. If one of your friends becomes infected, you’ve got to kill them. 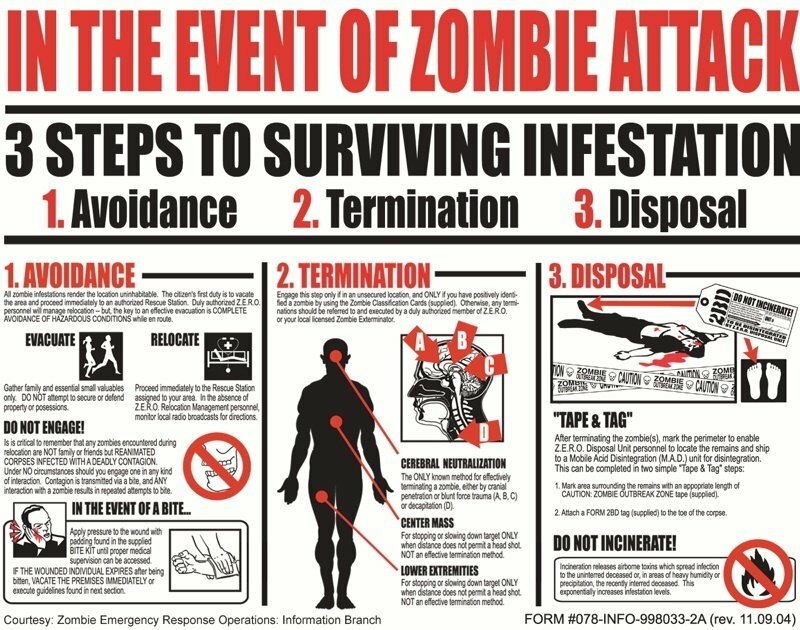 And, of course, if you get infected, expect your friends to return the favor. What most people don’t remember, however, is that you must properly dispose of the body so as to not infect yourself and others (see above). 1. Use fire against a zombie. It takes too long to kill them and can injure you in the process. 2. Split up with your buddies. 3. Forget to secure all doors around you. 4. Don’t get careless–or, even worse, reckless. 5. Forget to put gas in your car.